When we finally heard "Do It, Try It," the first single from M83's upcoming record Junk, we were a little confused. It's goofy slap bass driven ethos sounded like M83 actively trolling the 80s pop resurgence he helped to usher in. 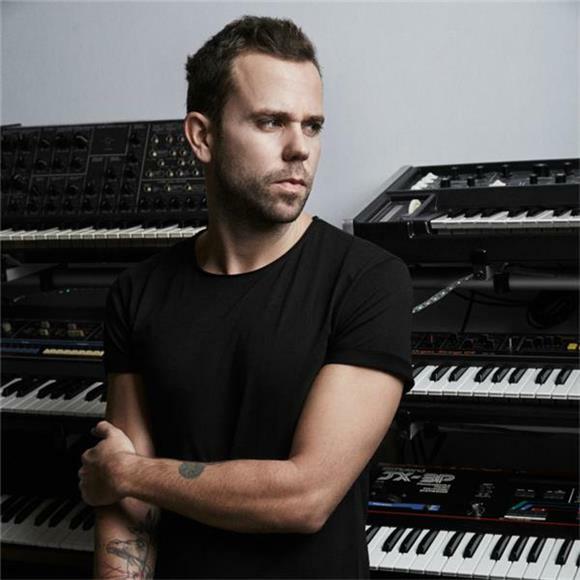 And while M83 has shared the record's second single, "Solitude," the 80s influences on the track haven't disappeared but this is also a more immediately recognizable M83 track. If "Do It, Try It" sounded like Wang Chung on a speedball, "Solitude" feels like Jan Hammer having a baby with Pink Floyd. And as someone who will stan for the genius of Miami Vice composer Jan Hammer any day, that's a hell of a good thing. Where "Do It, Try It," felt like slightly ironic ribbing, "Solitude" rings of a full-fledged sincere tribute to the gorgeous atmospherics and layers of 80s cinematic pop.